Calling all those who are using a MacBook released before 2008, Washington Post recently revealed a new research that can hack into the webcam of these devices to turn on without activating the indicator light. 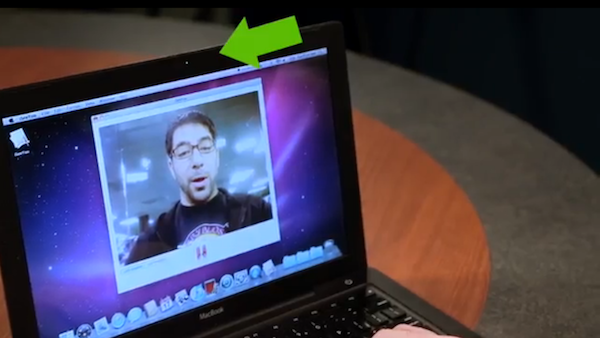 The research was shared by John Hopkins computer scientist Stephen Chekoway, who uses a proof-of-concept software, Remote Administration Tool, that hacks into the iSight Camera. The warning light and iSight camera of a MacBook works hand-in-hand, as long as the camera is turned on, iSight camera’s micro-controller chip will turn the indicator light on. The hack allows users to reprogram the chip to get around this feature to allow the camera and light to be activated independently. According to the researchers, the vulnerability only affects iSight webcams found in earlier Apple products including iMacs, MacBooks and Macbook Pros so if you’re using one of these devices, do be cautious. More information about the hack available in the Washington Post.